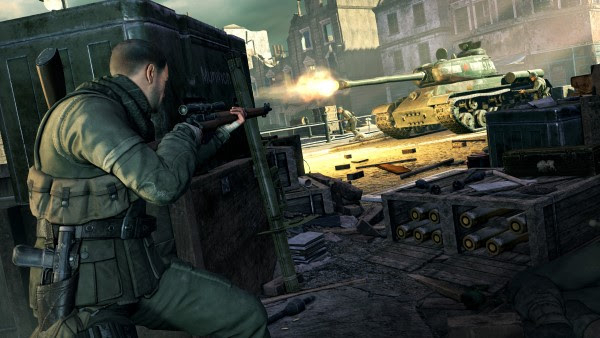 Rebellion has announced that Sniper Elite V2 Remastered will be coming out for PC, PlayStation 4, XBox One and Nintendo Switch on May 14, 2019. Players can pre-order the overhauled 2012 classic and receive a special 10% discount on the digital edition ahead of next month's launch. Boxed editions will also be available, but for PS4, XB1 and Switch only.